Neda Lahidji is a singer and actor known for her flexible voice, singing in an array of genres, including jazz, musical theatre, opera, sacred and popular. 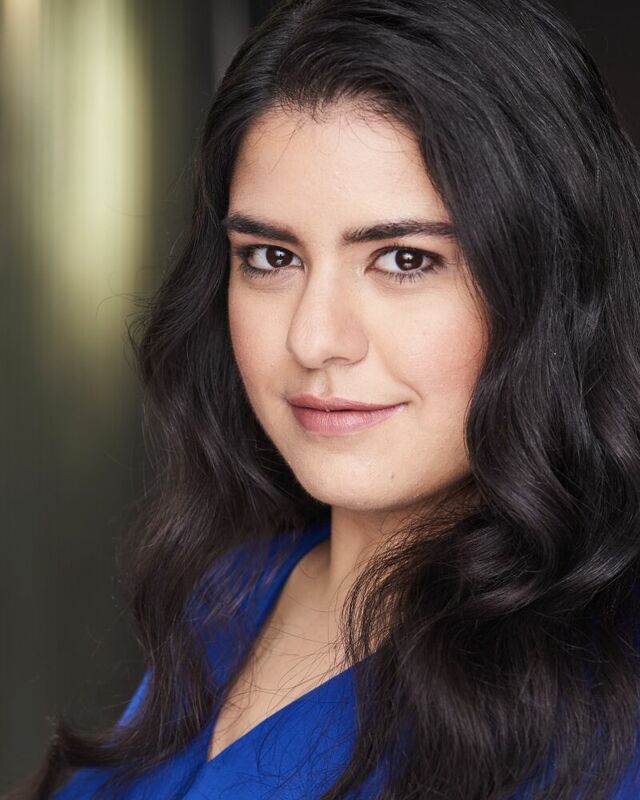 Her Off-Broadway credits include: Bystander(as Niaz), A Most Average Musical (as Gwen) and Grand Hotel (as Raffaela). Neda was the Vocal Director for the Children's Musical Theater of San Jose's production, The Wizard of Oz, and co-developed the musical, Bystander, which won Best Musical at the New York Summer Festival and Best Music at Sound Bites 5.0. For her work in the Lotte Lenya Competition, The Kurt Weill Foundation for Music awarded her the Emerging Artist Award. Neda choreographed Amahl and the Night Visitors and Hansel and Gretel at the Bay Shore Lyric Opera. Neda has been a part of Oberlin Conservatory, Tanglewood, Operafestival di Roma, Operaworks and Songfest. She has an Advanced Certificate in Vocal Pedagogy from New York University.